Gear Acquisition Syndrome has come full force to Russia. Both live stages and the gear Expo at Synthposium in Moscow last week made that clear. 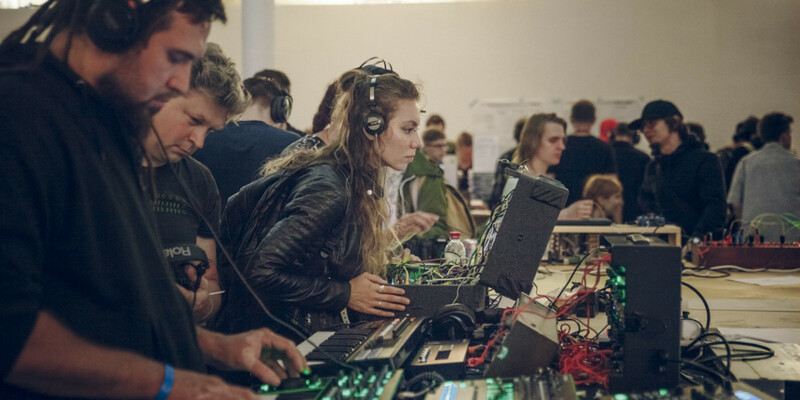 Moscow’s Synthposium was more than a runaway, hyper-nerdy festival. 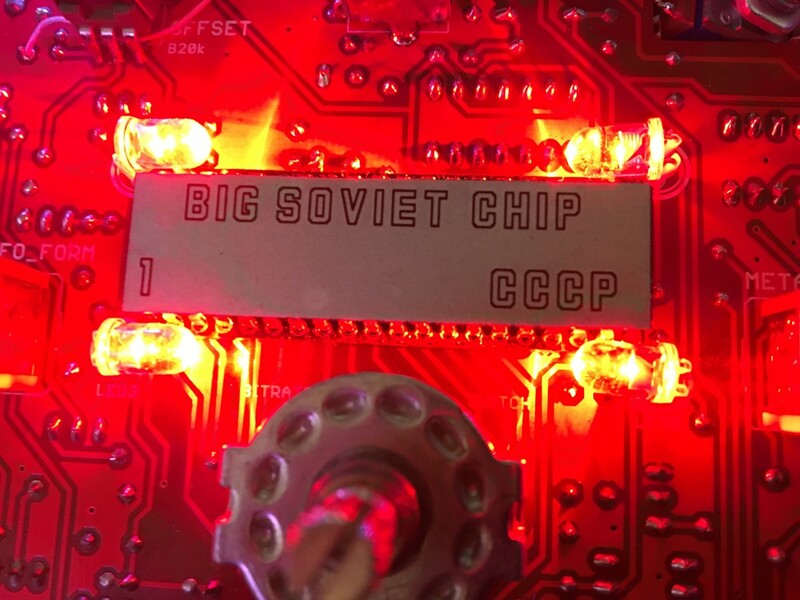 It also brought together Russia’s fledgling boutique music gear maker scene.